Our dogs are constant sources of unconditional love and happiness. Sadly, as they grow older, they suffer from a lot of health problems and will no longer be as active or playful. So, the dog that once used to jump around and zoom past you at the speed of light to fetch that ball will now be a lot more subdued. However, this doesn’t mean your dog will love you any less. And neither should you! In fact, you need to give it more love and care than ever now. 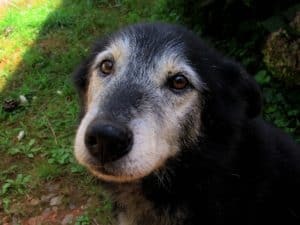 If you’re someone with a senior dog, and you want to know more about giving it the proper care it needs, then you’ve come to the right place. This article will give you important tips to help your dog have a wonderful and healthy aging experience! You know how a senior citizen needs to eat very particular food, based on his/her medical conditions and age? Well, your old dog is just the same! An old dog is extremely fragile, so a proper diet is very important. In fact, there is a wide range of senior dog food options, specifically catered to their needs, based on different breeds. Just make sure you consult your vet and don’t just choose something on your own. A vet will know the best about what type of food your dog will need. Also, keep in mind that you’ll have to limit the extra snacks and food, especially the table scraps. Anything slightly extra could cause a lot of harm to your dog. It would also be wise to find treats that are soft on their teeth. Food that is a bit wet is also easier to chew for an older dog. Just because your dog is old and slow, doesn’t mean it doesn’t have to exercise. This is not only important for your dog’s overall health, but it is also beneficial for your dog’s mental health. Now, it’s not the easiest to get a senior dog to exercise. In fact, even if they want to, their health might not permit them to go on long hikes or walks. But this doesn’t mean you’ll feel sorry for your dog and let him sit around all day! Try to take short walks daily, that aren’t too strenuous. 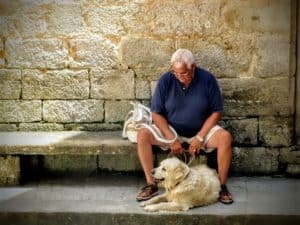 This way your senior dog will get the moderate exercise it needs. 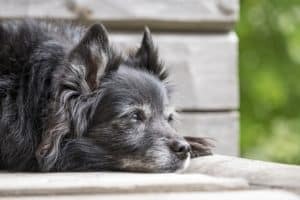 While no dog should actually be over or underweight, this issue is more alarming for senior dogs. When a dog is overweight, it adds pressure to its joints and organs. This is extremely harmful to senior dogs as they often suffer from arthritis. So, make sure you keep your old dog’s weight in check. This is easy to do if you maintain their diet properly and make them regularly exercise. I know teeth don’t seem that important, but neglected teeth can be awfully harmful to dogs. For example, if tartar accumulates in your dog’s teeth, your dog might get gingivitis. This might seem harmless but because of this condition, bacteria might actually spread to their blood. Now, this could be a catastrophe for your old dog’s organs! So definitely brush your senior dog’s teeth every single day. Younger dogs might get away with skipping a day or two, but you have to be extra careful if your dog is old. ● If they’re feeling too cold or too hot, their body might not be able to regulate the temperature back to normal. So, make sure that your dog always has a blanket and is not too cold. ● Never leave your dog out all day and always keep the weather in mind when you take your dog out. ● Make sure that your dog is drinking plenty of water and that the bowls are easily accessible. ● Get your dog an orthopedic bed or one that is much easier to get into. ● Always be alert about how your dog is feeling. 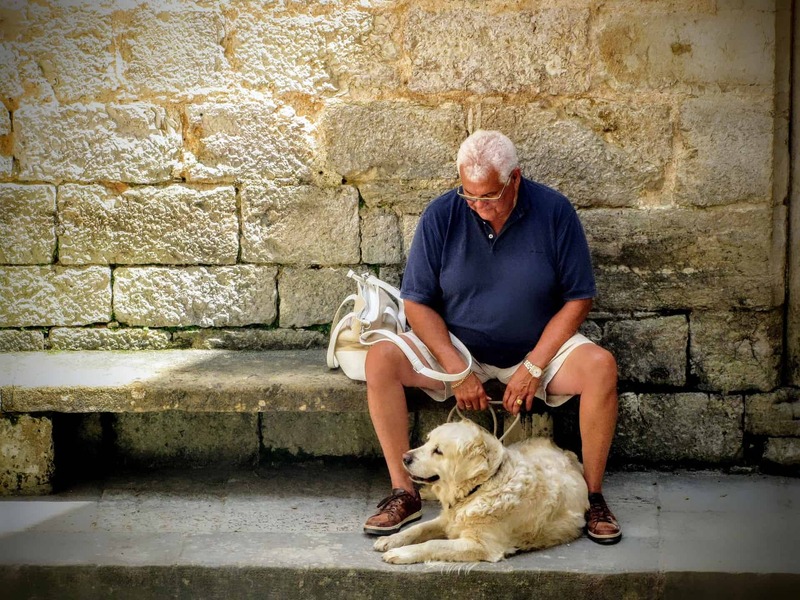 As dogs age, they might not be fond of loud noises or being left alone. So, make sure the environment of your house suits your aging dog. Remember, dogs can’t tell you how they feel, so you’ll have to be the one giving the extra effort! Us humans tend to wait a long to time to visit doctors, and don’t really get regular checkups. But remember, your dog is older and much more vulnerable than you. Also, it can’t speak for itself or tell you what’s wrong. So, it’s extremely important that your dog gets regular checkups, preferably every six months. It might seem too soon, but health problems happen quite fast. For example, frequent bathroom visits that appear to be normal might turn out to be something else. So, it never hurts to be too careful! In fact, ask your vet about everything. 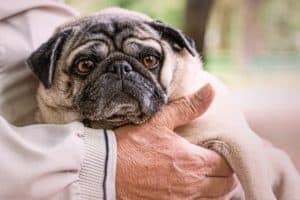 You should know about the possible health problems your dog could expect as it gets older and problems that your dog’s breed usually faces in old age. This will help you be better prepared for whatever health issues come up, and even prevent it as much as possible. Also, even though some health problems are inevitable, the earlier the treatment, the better! Seeing our dogs grow old is one of the saddest things ever. But it’s an even worse experience for them because they face a lot of problems which they can’t even express. As a dog owner, you are responsible for the health and well being of your dog throughout its life. 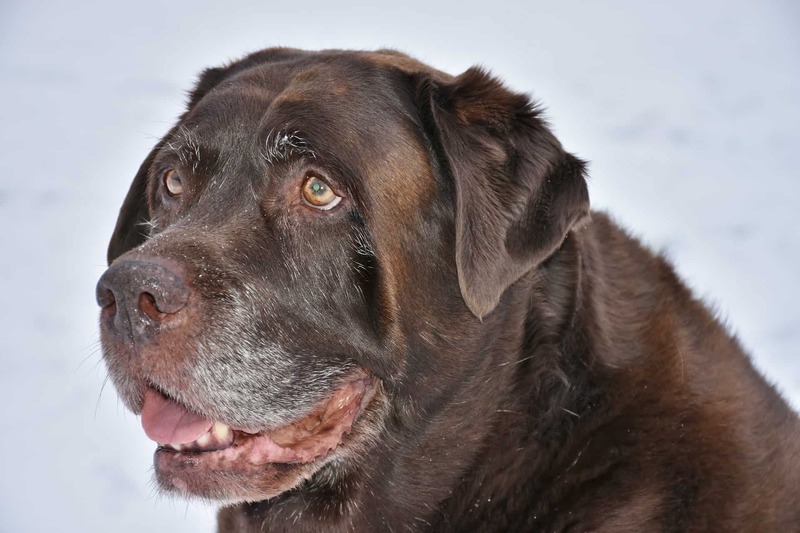 It is important to understand that old dogs need more attention and love because they are at an extremely vulnerable stage. You never know how long you have left with your dog. But you should try to make each moment count. So, follow these tips and go give your beautiful old dog a big hug! Shawn is a content writer at Feedfond. He’s as doting a parent to his two dogs as he is to his own two children. To read more of his articles, visit Feedfond.com. 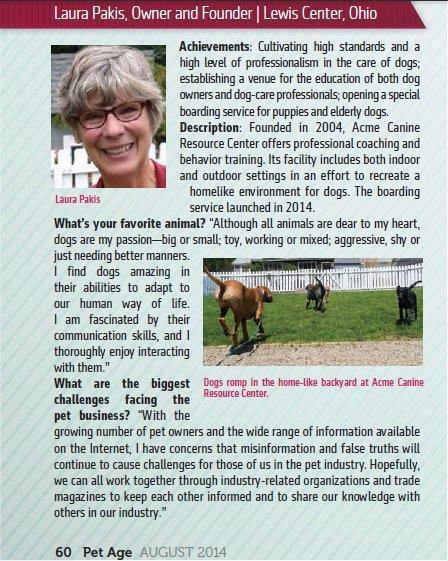 This entry was posted in Dog Care. Bookmark the permalink.